Swansea’s leading hypnotherapist brings you powerful downloadable hypnosis sessions for self-healing and personal development. Hypnosis is a highly effective method of using the power of deep relaxation to get the root of your problems. 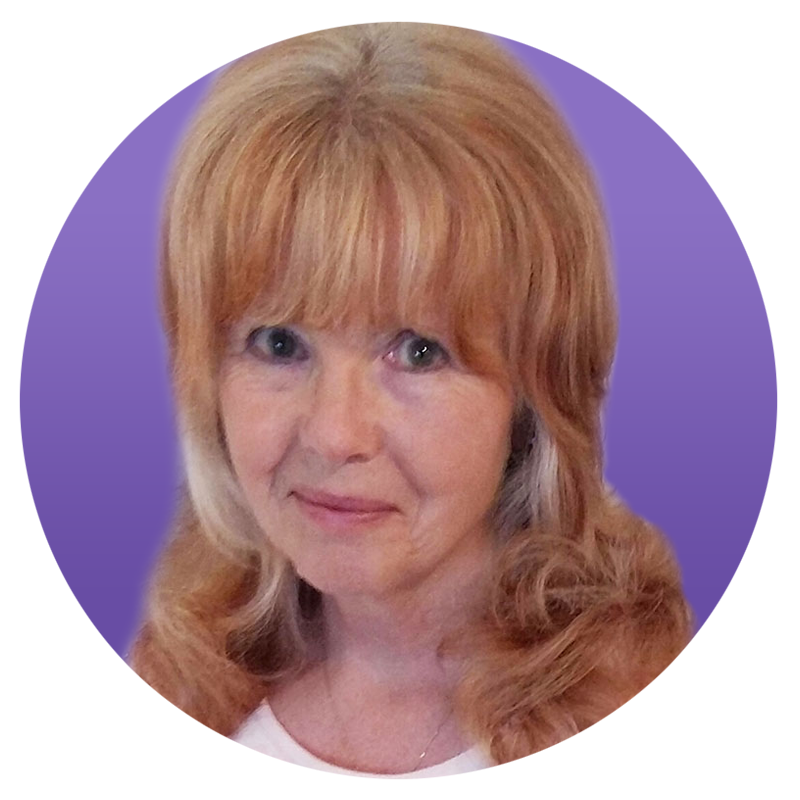 Swansea (UK) based hypnotherapist Caradie James has recorded a range of hypnosis sessions to empower you to overcome your issues from the comfort of your own home. Caradie James is a GHR Registered hypnotherapist based in Swansea (UK). She holds diplomas in Hypnotherapy, Counselling Psychology, and Emotional Freedom Therapy. She is also a Reiki Master. For over thirty years she has been a registered member of N.F.S.H. (The Healing Trust) and is also a member of the General Hypnotherapy Standards Council. She’s an expert at helping people to release anxiety/depression and stress-related conditions, as well as helping people to build confidence. – Terence McCumiskey – former Head of Nursing (Wales, U.K). Once you have successfully completed your purchase, you will be provided with download links, both in your browser and by email. Please note that some mobile phones and tablets (mainly iPhones and iPads) do not allow the download of MP3s. If you intend to listen to the MP3s on such a device, the solution is to download the files on to a laptop/desktop first and then transfer them to your phone via a cable. A powerful session for those who wish to make positive changes in their lives. It includes a body relaxation and a journey into the unconscious mind to help you to release the past and find your own path to inner peace. If you feel anxious or out of control in any area of your life this is the session for you. It includes a body relaxation and a journey into the unconscious mind to help you to feel safer and more confident in your ability to cope. This recording is designed to heal the mind and uplift the spirit. It includes a body relaxation and a journey into the unconscious mind to help you to release negative thinking and unblock whatever is stopping you from using your power to create a better life. A deeply nourishing session for anyone who is finding it difficult to shed excess weight. It includes a body relaxation and a journey into the unconscious mind to help you to understand and release the underlying cause of your emotional eating. “Stress Release” is the ultimate session for those who are seeking inner peace. It includes a body relaxation and a journey into the unconscious mind to enable you to release the underlying cause of your stress and enable you to lead a more peaceful life. For women who have suffered rejection, betrayal, sexual or emotional abuse or physical violence. It includes a body relaxation and a journey into the unconscious mind to help you to release the past and feel deeply nourished. An uplifting session for those who lack confidence. It includes a body relaxation and a journey into the unconscious mind to enable you to experience your talents and strengths and see the truth of what you really have to offer the world around you. A profoundly relaxing session to be listened to before sleeping. It helps you to let go of the mental and emotional worry that stops you from allowing yourself to rest. Includes a body relaxation and creative visualization. For those who are feeling low emotionally or physically. It includes a body relaxation and a journey into the unconscious mind to help you to increase your energy levels and overall health and well-being. A deeply healing session for all forms of illness and disease. It offers you the opportunity to discover the underlying psychological or spiritual cause of your physical ailment and the key to your own self-healing. Includes a body relaxation and chakra healing. A deeply nurturing session to help you to let go of stress and stimulate the energy in your womb. It includes a body relaxation and a journey into the unconscious mind to help you to remove any emotional blocks that might be stopping you from conceiving a child. A nourishing session for all stages of pregnancy. It includes a body relaxation and a journey into the unconscious mind to help you to release any stress you may have in your life and enable you to bond more fully with your child.